I’m composing an official-first-blog-post-of-2016, but sadly it has been gazumped by the loss of a personal musical icon. Many words are being written today in tribute to David Bowie. Let me add a few of my own. Today’s Stamp of the Day depicts the iconic cover of David Bowie’s album The Rise and Fall of Ziggy Stardust and the Spiders From Mars. 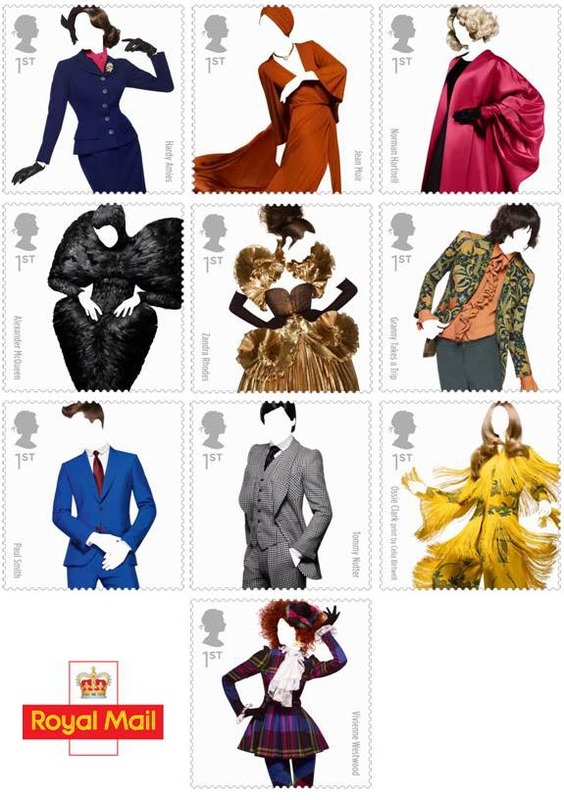 It was part of Royal Mail’s 2010 Classic Album Covers issue, which combined two of my great loves, music and design, as well as philately, which I shall classify as a great like. If I called it a great love, I would sound like one of the dotty old men one bumps into at philatelic society meetings. But that’s the thing, isn’t it? 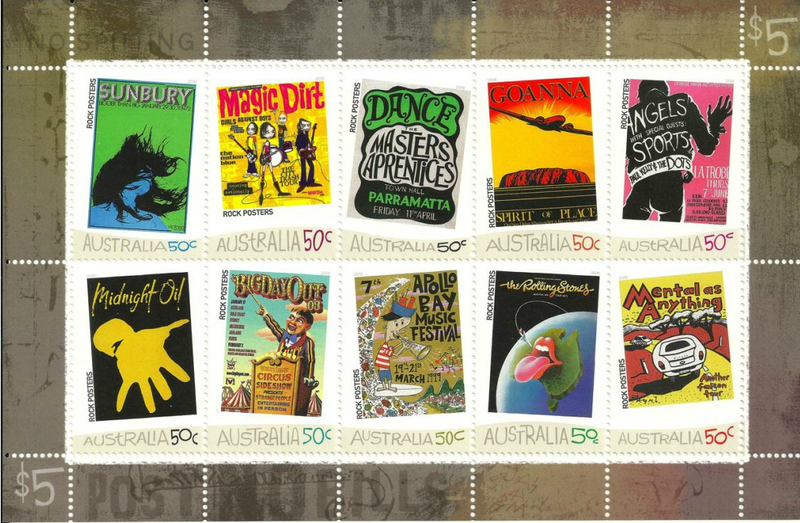 Being a stamp collector with a creative and intellectual streak made me odd among my peers in my teenage years. I persisted, quietly, because screw them. David Bowie’s musical output speaks for itself. I speak for the many people who were once teenagers who felt like they came from another planet. Bowie showed us it was just fine to be a bit weird. Incidentally, the building in the background of the Ziggy Stardust cover is a post office. First class indeed. Credit where it’s due. How well does the United States Postal Service do portrait stamps? It’s got a head start, being in America and all. With its entrepreneurial spirit, vibrant cultural scene, and comprehensive disenfranchisement of minorities, the USA is never short of an innovator, an envelope-pusher or a trailblazer to honour on a stamp.